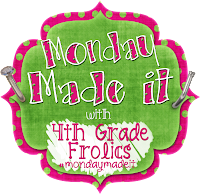 Monday Made-It: A Productive Week! "Pin it to Win it!" It's funny how Mondays are delightful things during the summer. To brighten this Monday evening, make sure you read all the way to the end...I have a freebie for you! I'm linking up with Tara for her weekly "Monday Made It"
We were also given TONS of U-Haul boxes from a dear couple at our church. What a blessing! That's my "MUST-HAVE" of the week as I prepare for our big move to Seattle. Today my mom, Becky from Compassionate Teacher, and Rose from Rosie's Rambles were TREMENDOUS helpers as we packed our little hearts out! We got SO much done! To take a break from the packing (and the heat!) we went out for a delicious dinner to celebrate Rosie's birthday. We went to TGI Fridays and then Coldstone! YUM! My FAVORITE is the Mint-Mint-Chocolate-Chocolate-Chip Sundae! This is a display I use in my classroom for discussing and implementing our classroom rules. 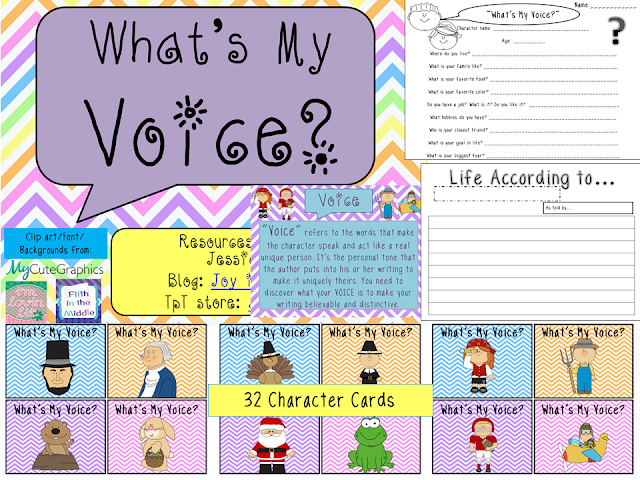 It is one of my most-pinned items, so I decided to make an activity packet for you to use in your classroom! 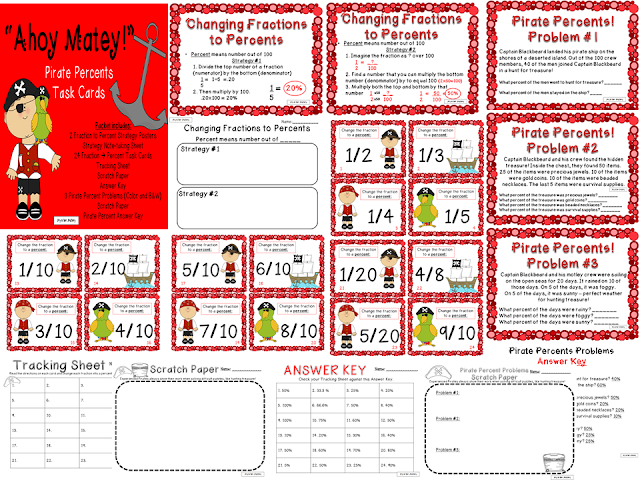 And finally, here's a little FREEBIE for you! Want to WIN one of these products?!? Here's how: pin one of the pictures from this blog post and leave a comment with the url. You can pin as many pictures as you want - just leave the url in separate comments. I will use the random number generator to pick a winner and that number comment will be emailed the product that was pinned! I will choose the winner on Wednesday night.